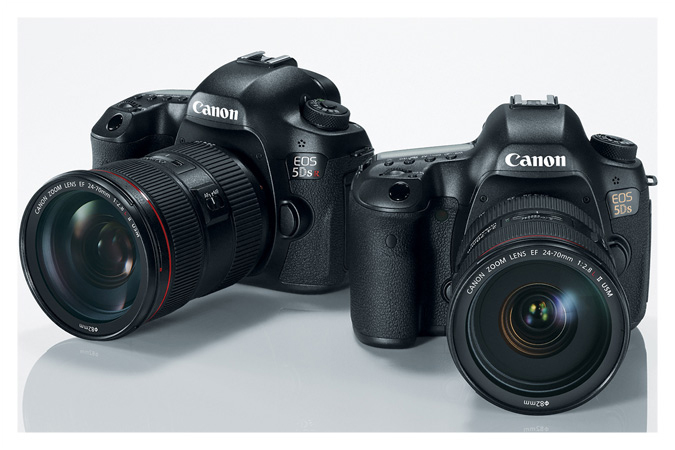 Canon Europe has initiated a cash-back program for Canon EOS-7D Mk II, EOS-M3, and EOS 750D and 760D bundles. Now, the EOS-5D Mk III and EOS-5Ds and EOS-5DsR cameras are listed in the rebate program as well. Cash-back goes up to $300. The rebates for the US is listed here.